Following the success of 2015.2 SA simGT Series, the SA simGT Series will move onto its seventh season in 2016. 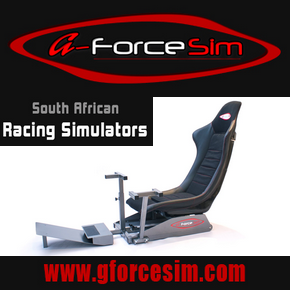 The 2016 racing season hosted by Sim Race South Africa, will consist of multiple national championships, one of them being the 2016 SA simGT Series. The championship is inspired by, influenced by, and modeled partly on the real world ADAC GT Masters, Blancpain GT Series and the Italian GT championship. The 2016 SA simGT Series will consist of GT3 specified cars competing over a 10 round period. The season will include a sprint race format and an endurance race format. The championship rules will stay mostly the same with the exception of a success ballast system to further reduce the performance differences between cars (see section 9.8). The 2016 SA simGT Series will span 10 months, with mostly one race per month from 01 February 2016 to 21 November 2016. There will be a separate qualifying session for Round 1 on 25 January 2016. Drivers will be required to be up to date with their Sim Race South Africa GT or GT Team membership fees after they have applied for the championship (SEE HERE). ***Teammates will be able to run different cars, as long as the liveries are similar. 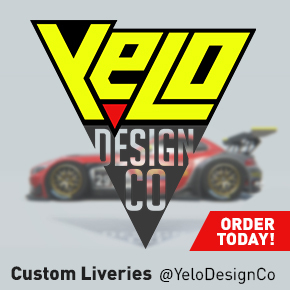 ***Teams are encouraged to customise their race numbers on the cars ala MotoGP. 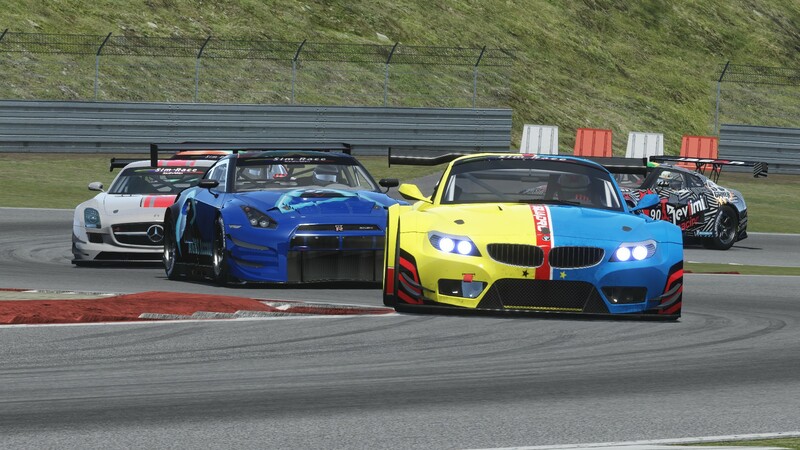 The 2016 SA simGT Series will consist of two race formats; Sprint and Endurance. The Endurance race format will consist of one 30 minute qualifying session and one 90 minute race session . (lap limited, races may be fractionally shorter or longer). A mandatory pit-stop will be enforced. The 2016 SA simGT Series will take place on most Monday evenings from 08 June 2015 until 21 Novemeber 2016. Please see the calender here for more details. 7.1 Each driver must be up an up to date Premium GT or GT-Team Member.